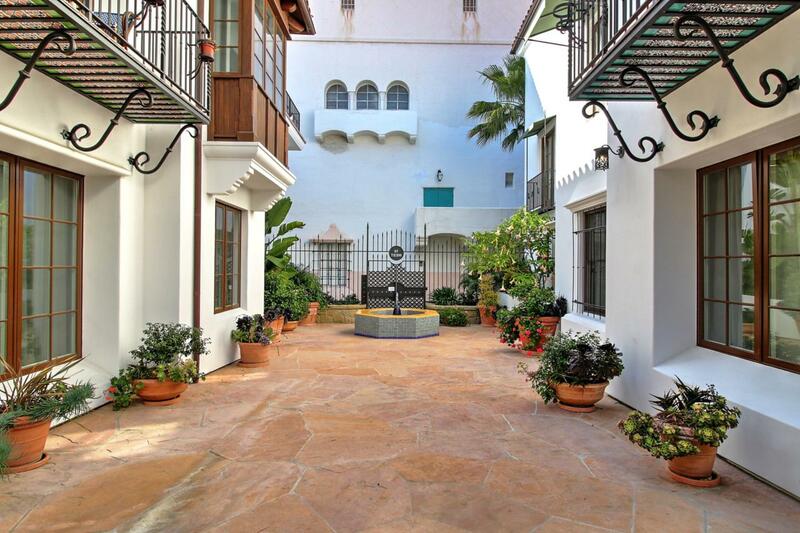 Extraordinary downtown living ! 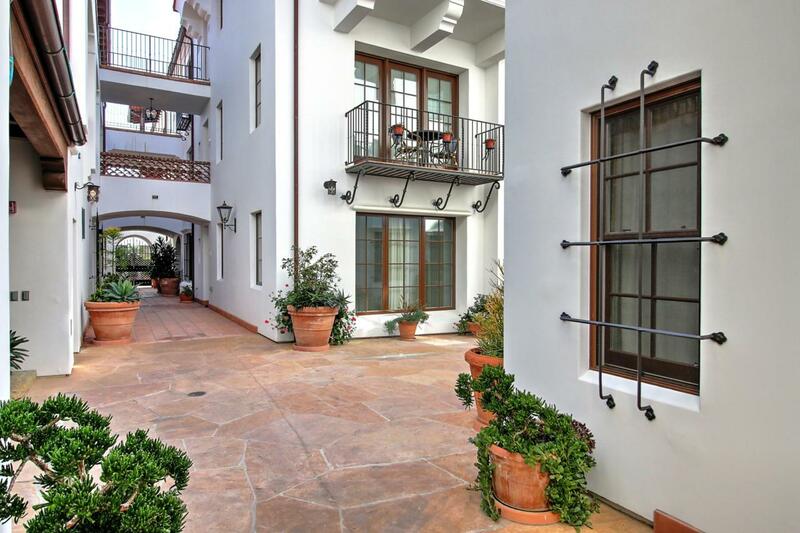 This stylish luxury condo is conveniently located in the heart of downtown Santa Barbara next to the Public Market, Arlington Theatre and local shopping and restaurants. 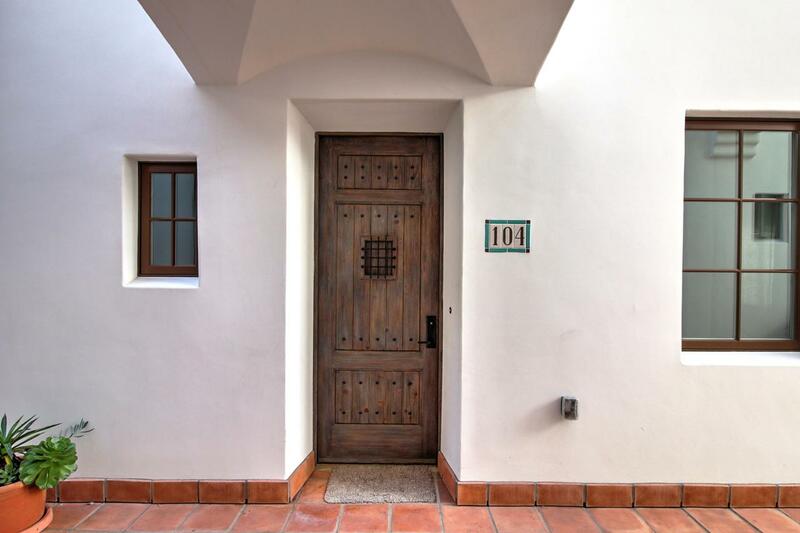 One of the larger units in the highly sought-after Alma del Pueblo development, this ground floor unit enjoys an open architectural design. 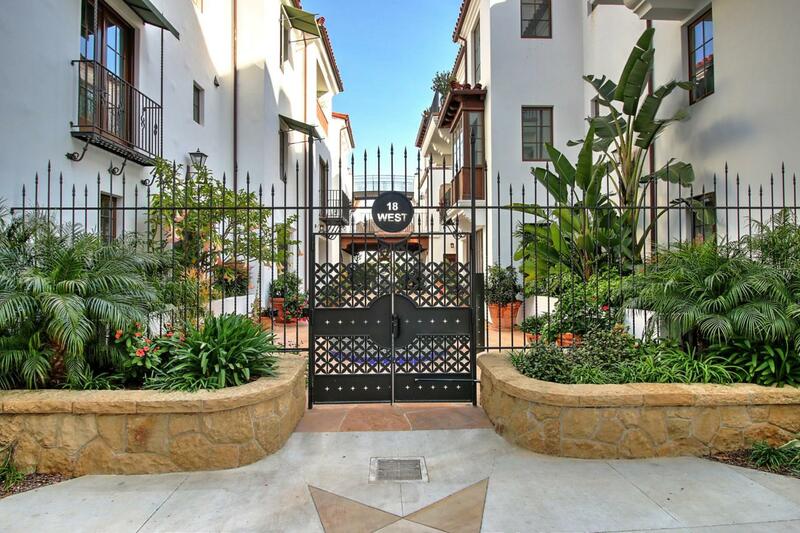 With access to a rooftop deck, full-time concierge, secure underground parking and private guest suites that can be reserved at no cost, Alma del Pueblo offers easy and elegant living in one of the best locations in Santa Barbara. Listing provided courtesy of Berkshire Hathaway.